Today, We want to share with you Angular Live Autosuggest Autocomplete textbox. 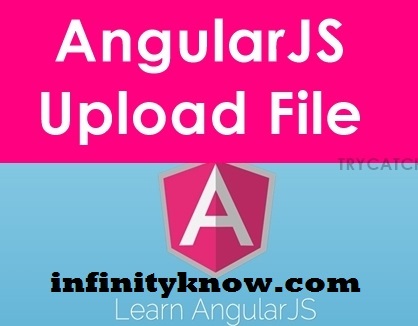 In this post we will show you Angularjs Implement autocomplete textbox example, hear for implement autocomplete textbox in angularjs we will give you demo and example for implement. In this post, we will learn about Creating An Autocomplete Textbox In Angular with an example. 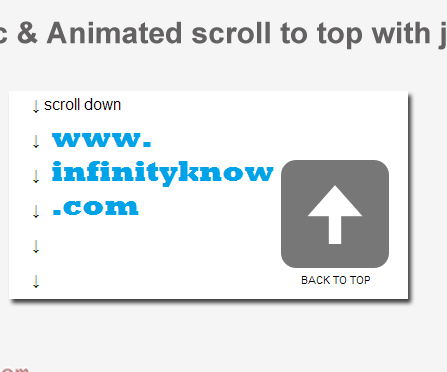 Welcome to the In infinityknow.com website! You will Step By Step learn web programming, easy and very fun. This website allmost provides you with a complete web programming tutorial presented in an easy-to-follow manner. Each web programming tutorial has all the practical examples with web programming script and screenshots available.